12 track acid electro album. 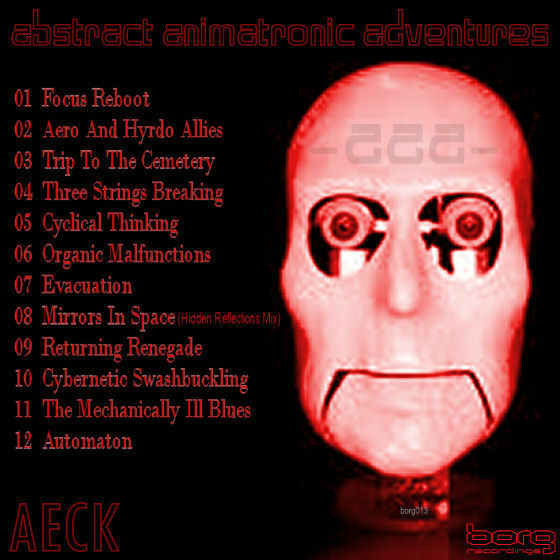 Pays tribute to old's kool electro styles while drawing from eclectic influences of braindance to industrial to the blues and back. 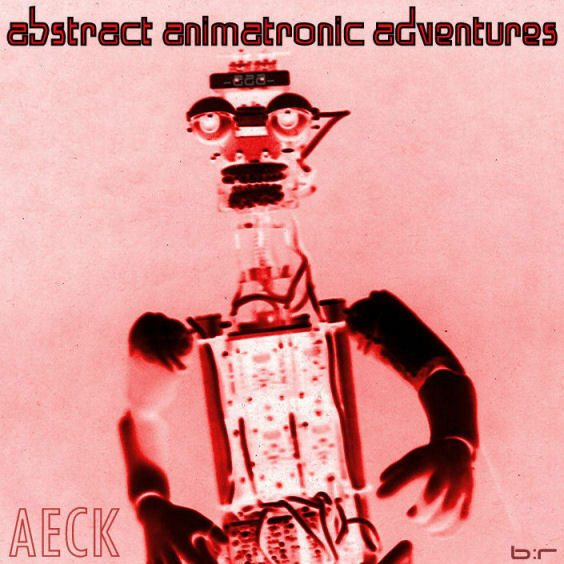 Breakdance your way into acidic electronic escapisms.